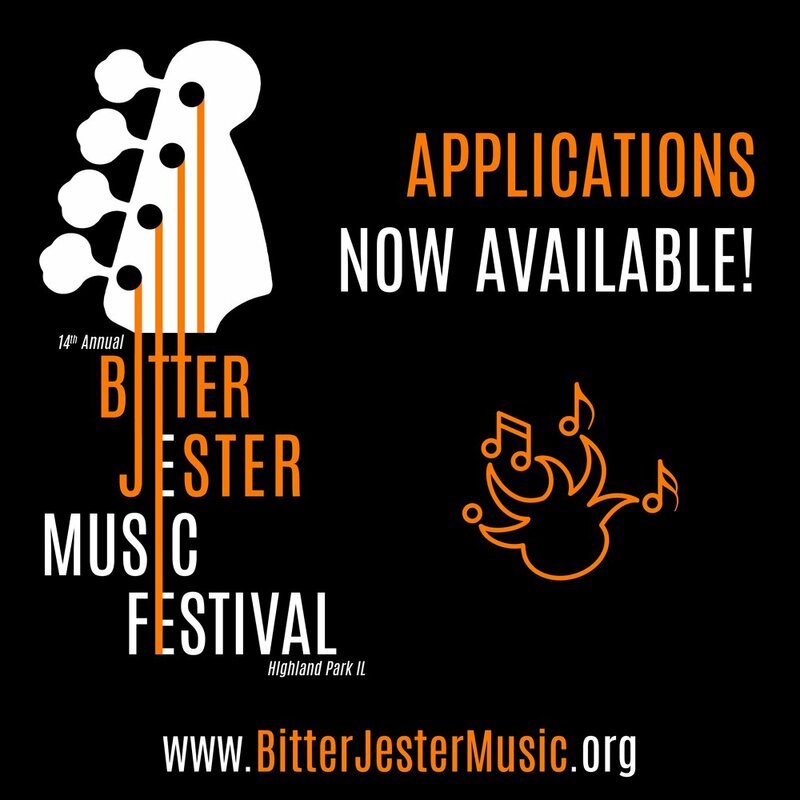 Applications for the 2019 The Bitter Jester Music Festival are now available! This year, everything is online applications making it easier than ever to submit your band for consideration.. The deadline for applications is May 1, 2019 with all late applications due by May 20, 2019.